More shine and softness. 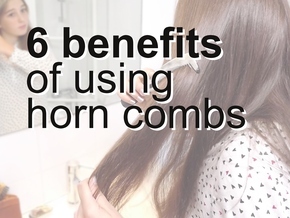 A horn comb does not attack hair. Unlike plastic combs, it smoothes your hair, protects it, and brings out its shine. More balance and health. 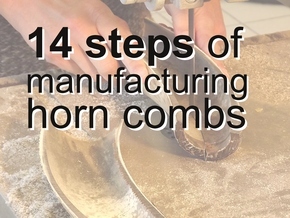 The Horn Comb does not destroy the molecular structure of your hair. In the long run, it helps regulate your hair´s internal chemistry and health. 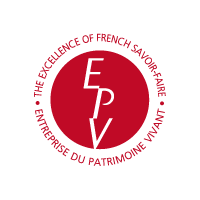 In the heart of the Ariège Pyrenees in the south of France, is a traditional know-how: the manufacture of horn comb. This is the result of painstaking work, carried out by amateurs working well. We perpetuate this expertise to offer you what is best for your hair, comb 100% natural. Whether you're looking for a classic horn comb, a beard horn comb, a horn comb for frizzy or afro hair, our combs will suit everyone. Due to its antistatic properties, you will rebalance the electrical charge of your hair.